We understand it can be difficult deciding on the right contractor to carry out work on your home. If you are looking for top quality workmanship, materials and a company you can trust, talk to us. 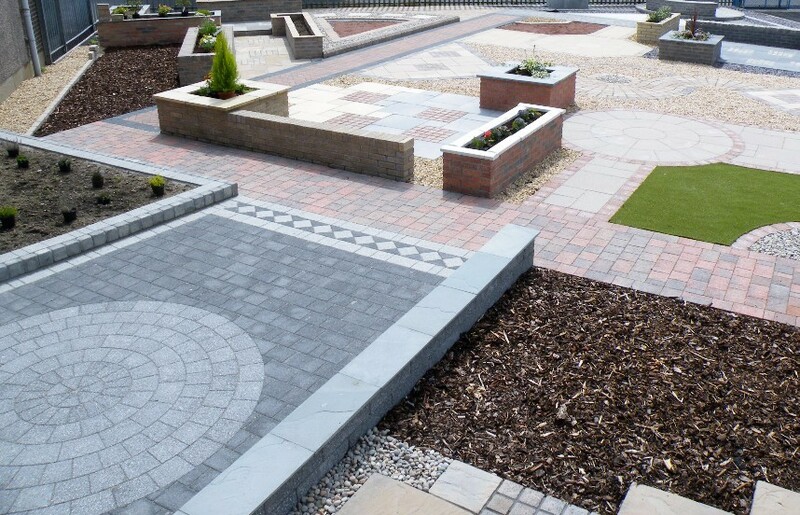 We offer a complete service with total professionalism, including constructing block paved driveways and various styles of patios, garden walls, fencing, turf and artificial turf. We are very pleased to have been selected to answer one of the consumer questions in the gardening magazine published by WHICH. As the highest WHICH local rated and recommended contractor in our area, we were delighted to offer our advice. 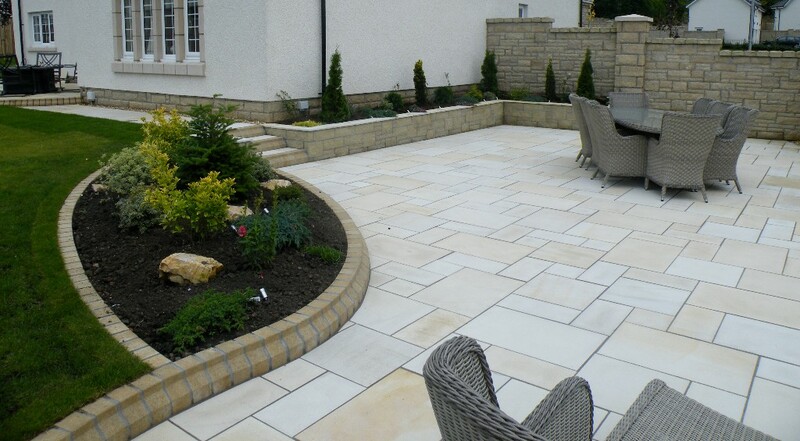 The article can be seen here: http://local.which.co.uk/advice/how-to-plan-new-garden-patio-replace-old-patio. We have completed well over two thousand projects, which means we must be very competitive with our prices. We offer a free consulation, quotation and design service for all types of installation of driveways and patios, both large and small. We are a family business and always happy to give advice to allow you to make the most of your garden. We do not ask for any payments until practical completion, unless it is large job taking over a week in which case staged payments will be agreed.